The shooting of the Vijay starrer, Puli began late last year and has been going on continuously with very little breaks in between the schedules. According to sources in the know, director Chimbu Devan has planned out a 25-day schedule in some locations in India and another fortnight abroad. Being a high budget fantasy flick, the team is leaving no stone under to get a perfect output, we hear. 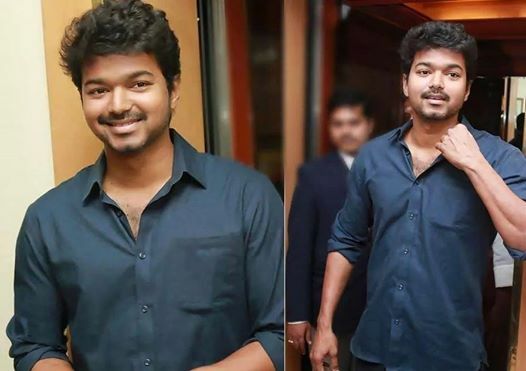 Here’s a update on the Vijay starrer Puli that every one of his fan is waiting to know! The team is currently stationed at Thalakonam and will be wrapping up the schedule on April 30th. Vijay, Shruti Haasan and the rest of the team are working frantically in the scorching summer heat to wrap up this schedule on time. The latest buzz from sources close to the film unit is that after this schedule the team will be flying down either to China or Cambodia for a song shoot. Directed by Chimbu Devan, the film has bevy of stars including Vijay, Hansika, Shruti Haasan, Sri Devi, Sudeep and others.